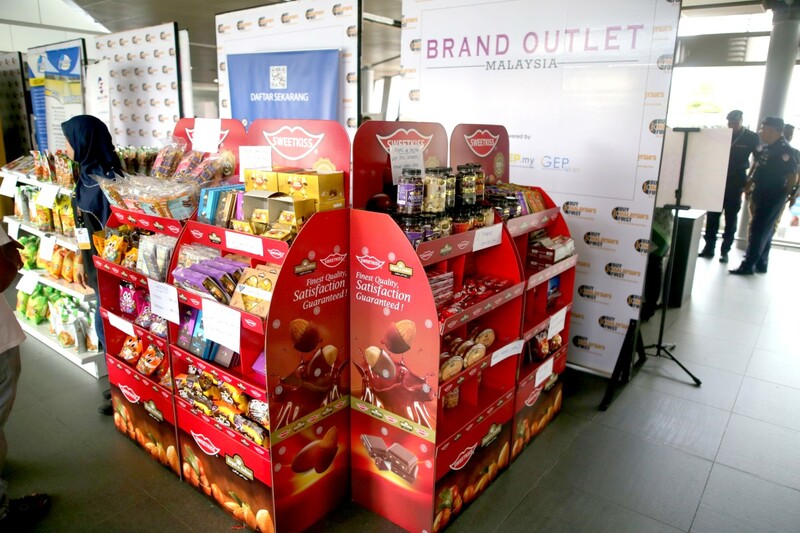 THE Buy Malaysia’s First (BMF) showcase is being held at the Pasar Seni MRT Station from 20 November 2018 until 30 November 2018. 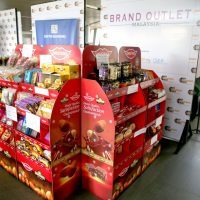 This campaign is a joint collaboration between Mass Rapid Transit Corporation (MRT Corp) Sdn Bhd and Pertubuhan Usahawan Generasi Muda Berjaya (GMB Malaysia) to create awareness and to promote local products. 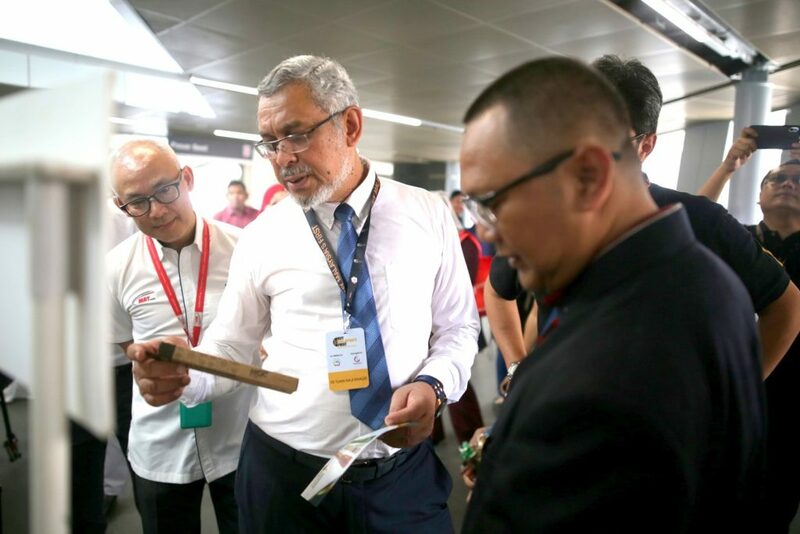 On 21 November 2018 Minister of Federal Territories Tuan Haji Khalid Abd Samad officially launched the BMF campaign that took place at the linked bridge (paid linked) area between MRT and LRT Pasar Seni stations. 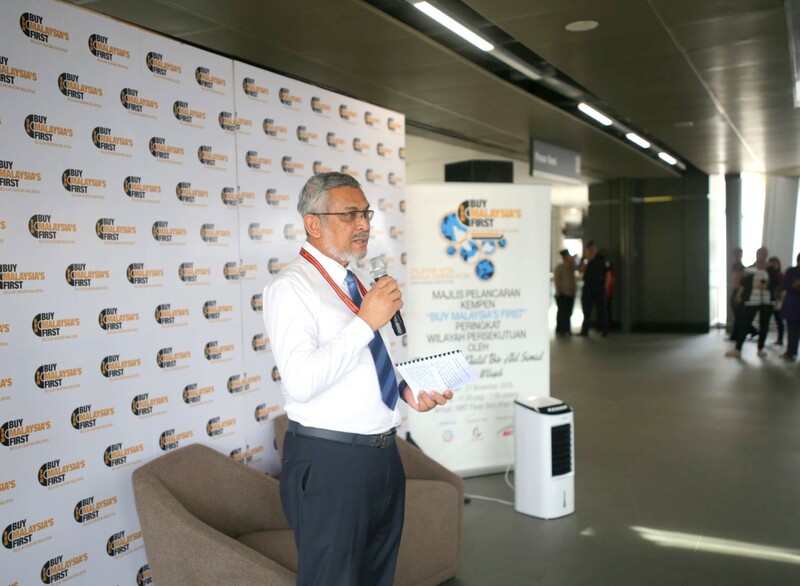 The event kicked-off with a welcome note from Encik Agil Faisal Ahmad Fadzil, President of GMB Malaysia. 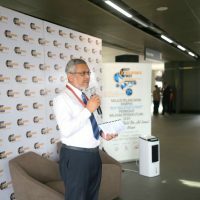 Tuan Haji Khalid then gave a speech and proceeded with launching the event. 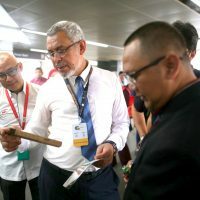 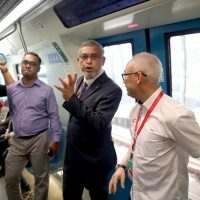 Prior to the launch, Tuan Haji Khalid took a train ride on the MRT Sungai Buloh-Kajang Line for the first time, from Semantan MRT Station to Pasar Seni MRT Station. 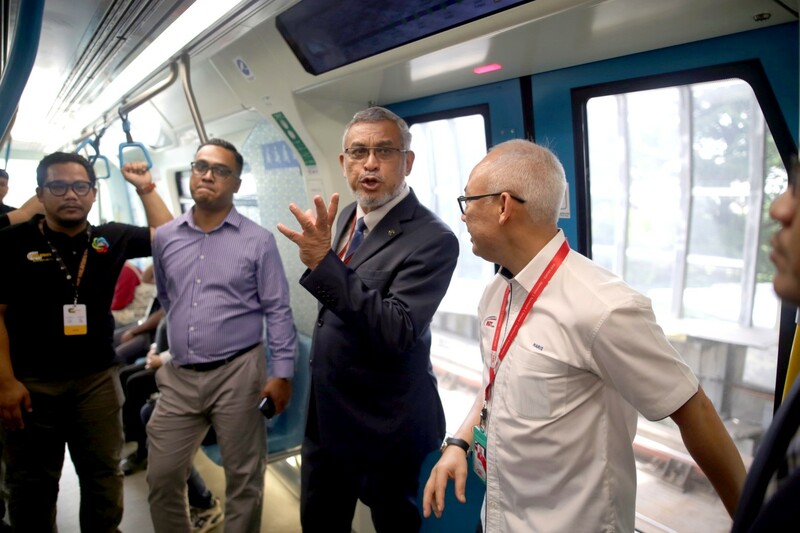 MRT Corp Commercial and Land Management Director Dato’ Haris Fadzilah Hassan accompanied YB Haji Khalid on the train ride.